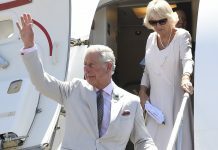 Camilla, the Duchess of Cornwall, could become Queen when her husband Princess Charles eventually becomes King, it has been claimed. 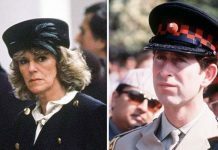 The Prince of Wales married Camilla Parker-Bowles in 2005 and he will decide whether to make her Queen Camilla one day despite the controversy surrounding her future title. 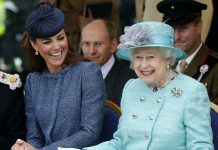 Royal commentator Richard Fitzwilliams told Express.co.uk Charles, 69, is likely to give her the title because “every king has had a queen”. This is despite previous plans, which suggest Camilla was to be styled as Princess Consort when her husband takes to the throne. 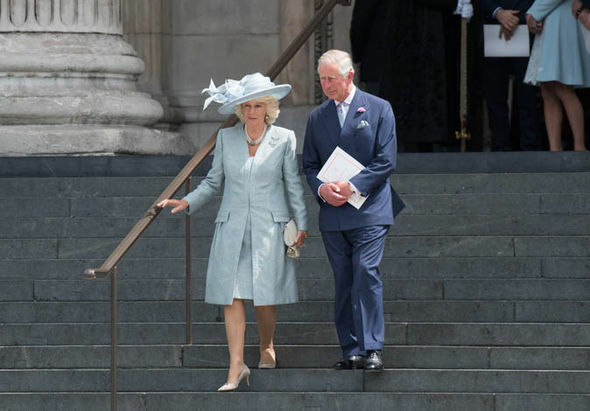 Mr Fitzwilliams said: “Although the official line still is that the Duchess of Cornwall will be Princess Consort when Prince Charles ascends the throne, the choice is Charles’s and he will make it within a day of the Queen’s passing. “She is expected to be Queen as every king has had a queen. A Sunday Express poll has found the majority of Britain will not accept Camilla becoming Queen. As many as 67 per cent of those questioned opposed this move and only 19 per cent believed she is fit for the role. 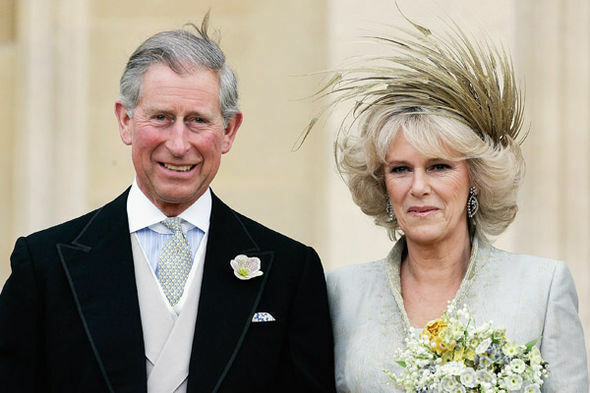 But Mr Fitzwilliams said Camilla has proven herself fit for royal life. He said: “It is accepted that she has done very well in her current role and made him very happy. 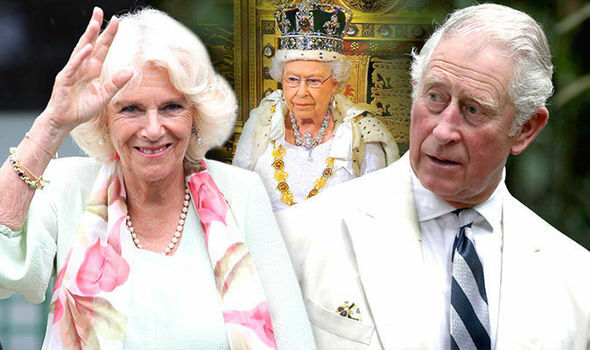 There is ongoing uncertainty over Camilla’s potential title, which will not be officially confirmed until Charles eventually succeeds the Queen. 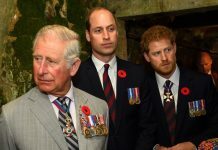 It comes at the same time is has been claimed Princes William and harry may not allow Charles ti make Camilla his Queen. Courtiers believe Charles would need the backing of his sons to make her his Queen, rather than “Princess Consort”. But it is unclear whether William or Harry would offer any such support. However Camilla has cemented her place in the Royal Family in recent years and the Queen even elevated her to the Privy Council in June 2016. The Queen’s promotion of Camilla was seen by many as possible signal that her son and heir intends to make her Queen Camilla. Her title will not be officially confirmed until his accession. At this point, Charles will also reveal if he plans to take on another name as King. George VII has been suggested by some commentators. Next articleKate Middleton Closer To Princess Charlotte, While Prince William Prefers Prince George?